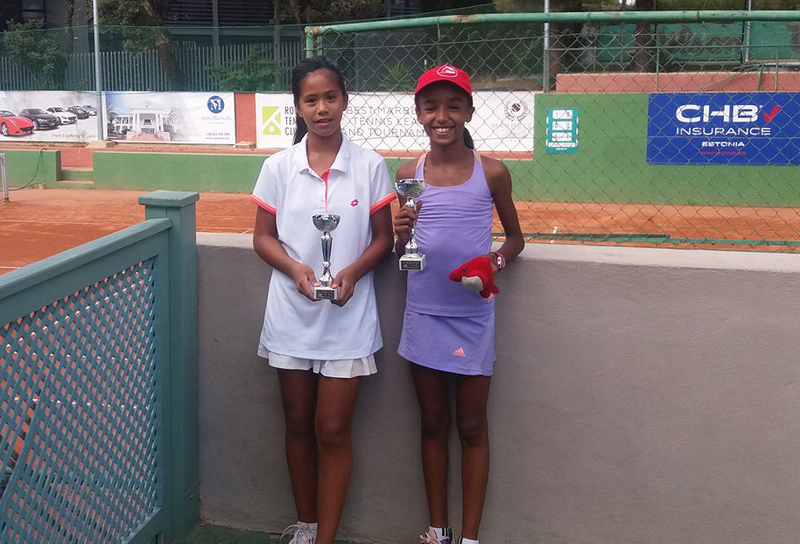 Jeannieross Barcia was a finalist at the 12 and under tennis tournament held at the Royal Tennis Club Marbella. It was an exciting tournament. In her first round match Jeannie managed a relatively easy win 6-1 6-0. The semi-final was against a good steady player but Jeannie came through with a 6-0 6-0 win. The final was a tough, hard fought match although the final result was 3-6 3-6 against Jeannie. For your tennis coach in Marbella you can do no better than Orlando Barcia.